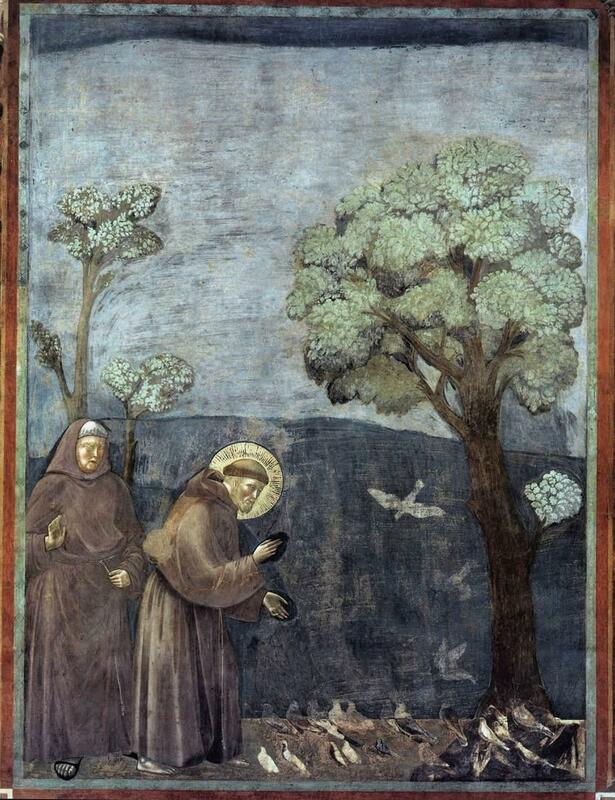 "Laudato Si'", the Environmental Encyclical: Welcome! 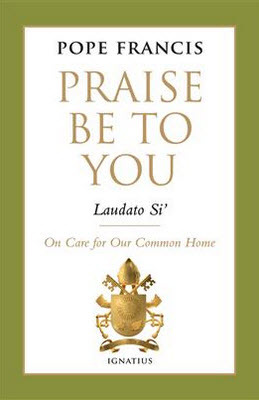 A Reader's Guide to "Laudato Si'"
A discussion guide on the encyclical for small groups is just one of the materials you can access on this authoritative site. "Pope Francis' Encyclical on the Environment"
"The Communion of Creation: From John Paul II and Benedict to Francis"
"Global Warning: Pope Francis's Environmental Encyclical"
"Pope Francis' Environmental Encyclical: 13 Things to Know and Share"
"Papal Authority and Climate Change: Preparing for Pope Francis' Encyclical"
"'Laudato Si'' Will be an Encyclical for the Ages"
"Can a Good Catholic Dissent from 'Laudato Si''?" "The Pope's Encyclical, at Heart, is About Us, Not Trees and Snail Darters"
"'Laudato Si''and the Common Good"
"Why the Pope's Climate Call Was Justified"
"Don't Blame Markets, But Sin for Environmental Problems"
"Here's How Many Pope Francis Fans Disagree with Him on Global Warming"
"The Pope and Climate Change"
"Pope Francis Wants to Roll Back Progress. Is the World Ready?" 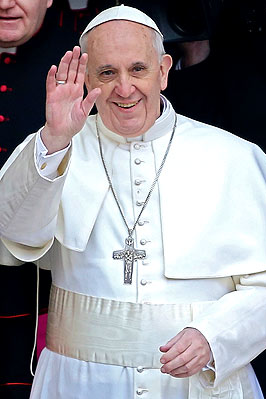 "Pope Francis vs. Wall Street"
"Is Pope Francis Too Gloomy? Or are Conservatives in Denial About our Planet? Click a link below to find all books in the catalog on that topic. 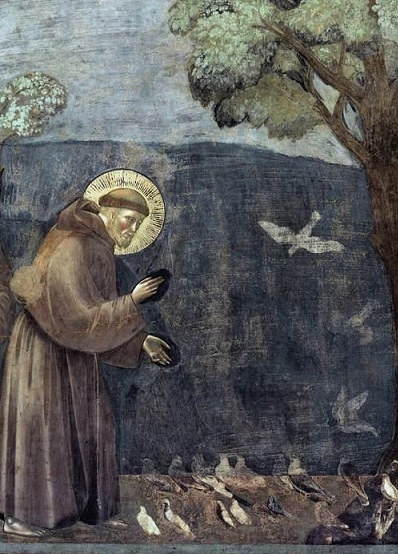 Follow the ongoing discussion of "Laudato Si'" from all points on the Catholic spectrum.